Over the course of the last year, there's been a lot of confusion over the next Star Trek movie. With the box office tumble of Beyond, many were not sure what the future might hold for the cast of J.J. Abrams rebooted Kelvin Timeline version of Trek. Several weeks back, Zachary Quinto said that there were definite rumblings about the fourth film being the much discussed Tarantino movie. But now, there's more confusion as rumors are hitting the web that the next one has set a start date of January 2019 to begin filming. Omega Underground is reporting on the project today with other news coming from Deadline. 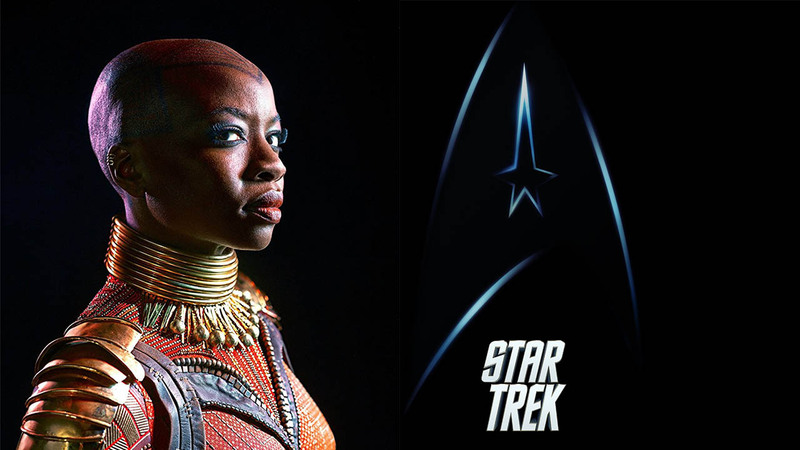 In other related news, Danai Gurira (Michonne from The Walking Dead) is currently in talks to star as the film's main antagonist. Suddenly this sounds like Star Trek might be gearing up for an amazing third sequel. Apparently the production is scouting locations in the United Kingdom as well as Atlanta, Georgia.